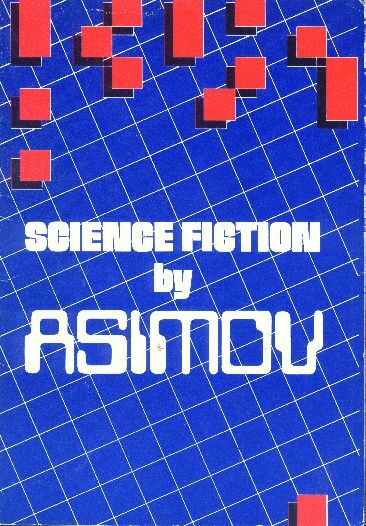 This is a collection put together by the good folks at Isaac Asimov’s Science Fiction Magazine as an incentive to get people to subscribe; the stories are selected by then-editor Sheila Williams. It’s a thin, light little thing with one piece of comic verse (“Rejection Slips”), a number of George and Azazel stories (“More Things In Heaven and Earth,” “Dashing Through the Snow,” and “The Dim Rumble”—the first of which was written especially for the collection), one bad pun (“Death of a Foy”), and two other miscellaneous (and second-rate, at best) stories (“Potential,” and “Eyes Do More Than See”). None of this is not available somewhere else, and the overall effect is not so overwhelming that one cannot live without the volume—it’s a must-have only for die-hard collectors.